Being professionals in the area of IT solutions, JazzTeam is always ready to take part in other creative fields, such as music, especially when this music is Jazz. 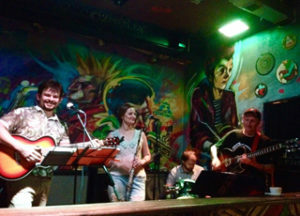 Several Jazz music evenings were carried out in clubs and cafes of Minsk and Soligorsk, so fans of Jazz and just lovers of quality music had a unique opportunity to visit a jazz project called Ivanandajazz. The guitar was performed by Ivan Borisov, a talented composer, teacher, improviser, laureate of many jazz festivals and inimitable flute by Ekaterina Goncharova, laureate of festivals in Russia, Belarus, Indonesia and the United Arab Emirates. This fascinating musical duet has created an incredible magical jazz atmosphere. Moreover, the founder of the company JazzTeam Dzmitry Harachka also has taken a part in the creation of unique jazz music. After all, besides IT sphere activities, Dzmitry is a talented musician, the author and the performer of songs in several languages. 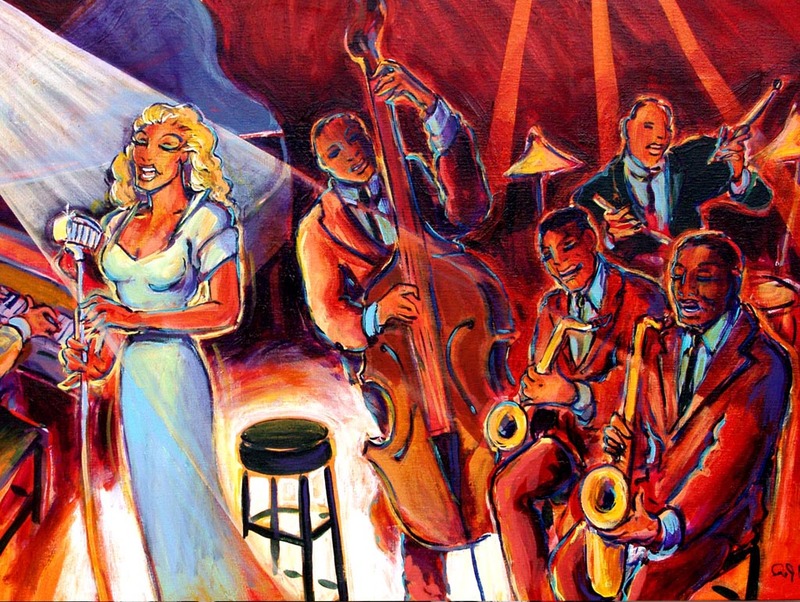 Jazz music breaks into hearts and souls, expresses emotions, catches the imagination. Each attendee of Ivanandajazz project perceived the unique and singular nature of this music genre and enjoyed the stories told by the music of the guitars and flute. No doubt, Ivanandajazz is a project that has found its audience and we hope that in every soul and heart jazz has found its place.